Thursday through Sunday at 10:30 am and 1:30 pm. 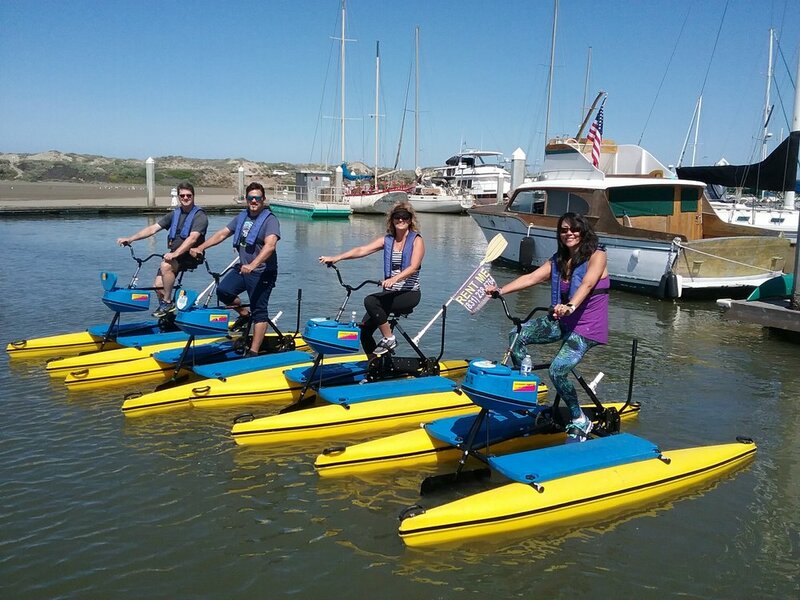 There is no better way to travel through Elkhorn Slough than with a fun and professional tour guide. Check-in no later than 30 minutes prior to start time for a brief orientation. We recommend booking at least 24-48 hours in advance to ensure the tour/space is available. Bookings require full payment in advance.